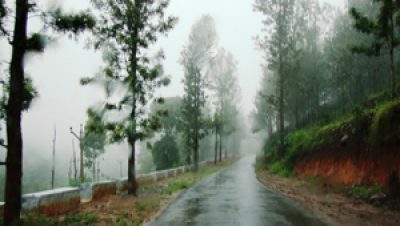 Kollimalai Hills are situated on Eastern Ghats at an altitude of 1200 mts in the Namakkal District and are 45 km from Namakkal town. 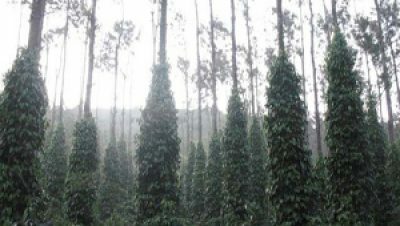 The Kollimalai Hills are known for medicinal herbs and plants that grow in abundance on the hill slopes. 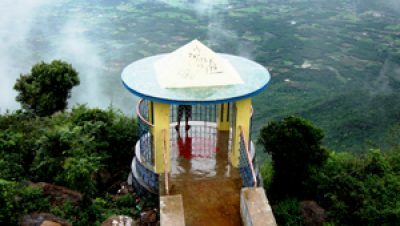 The Arapaleswarar Temple, the Horticulture Farm, the Herbal Farm, Agaya Gangaiwaterfalls, Boat house, Peryaswamy Temple, Ettukai Amman Temple, Pineapple farms, View Point and the Telescope House are the places to visit for the interested tourist. Attukalkilangu soup and raw was selling in this hills .This is very taste and good Medician for knee pain. The Valvil Ori festival is organised here every year during the month of August.